As I pack my bags to leave for India early tomorrow morning I would just like to mention one special achievement of 2013. 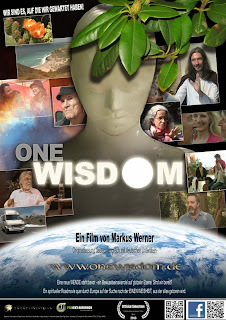 During the summer Markus Werner, a young German film-maker, sent me his latest piece ‘One Wisdom’. It is essentially this young man’s journey through contemporary Europe trying to take the spiritual temperature of the continent. 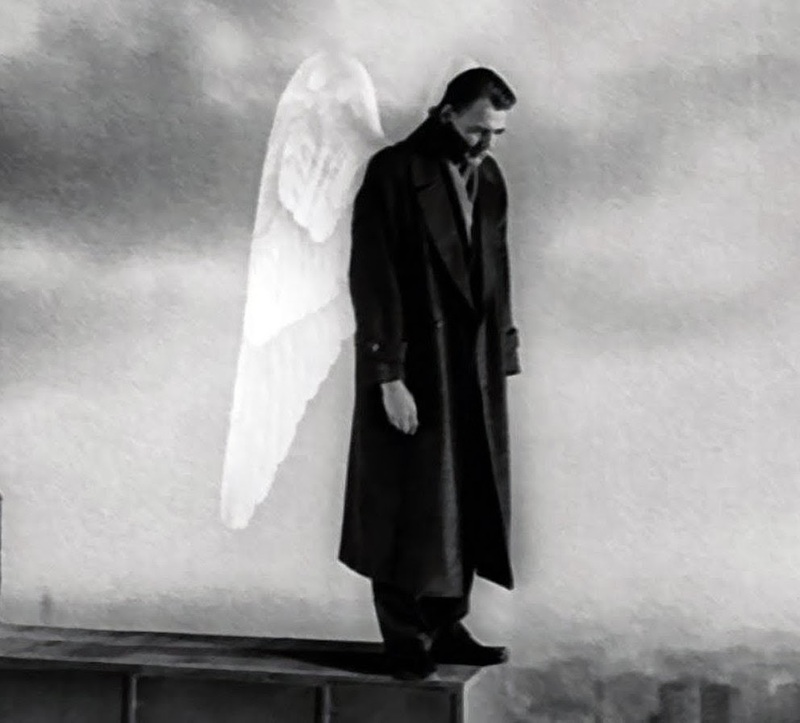 As you will see he encountered many people who felt that rather than this being a time of despair and bleakness it is, on the contrary, a kairos moment for us and our generation. God is speaking strongly at this time and it is our duty to listen to him. I met Markus on the beautiful island of Iona a couple of summers ago when I was leading a retreat with Ali Newell, a Church of Scotland minister, on the theme of sexuality and spirituality. The group was extremely varied but as we shared our own journeys and encountered the spirit within our wounds we found that the ancient power of the island healed and bonded us. 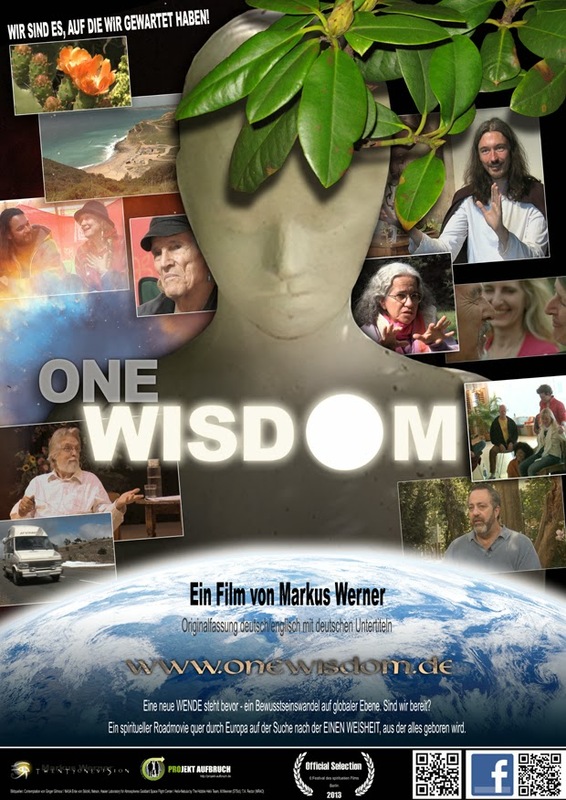 Markus interviewed me during this time on the theme of mystical theology and you can see some of the interview on the film (see http://www.onewisdom.twentyonevision.com/?lang=en). I maintained then and I maintain now that Merton truly was a prophet ahead of his times... 50 years ahead to be precise. It is as though we are now living in the era that Merton wrote about so presciently fifty years ago. Yet, and this is what caused the debate last autumn, is it fair to call it an ‘irreligious’ era? Many of the group last autumn felt not, and listening to young seekers such as Markus I think they would be right. The spiritual call is as strong as ever and is creating new initiatives on a daily basis. According to traditional Roman practice tomorrow is the day of sacrifice to Janus – the double-faced god who presides over the door of all new beginnings. As our Christmas Octave draws to a close and we prepare for the great mysteries of the Theophany on the 6th January let us throw open the doors of the temples of our minds to these fresh new beginnings in the New Year where God will lead us ‘where we would rather not go’.